Serendipity Labs Coworking is coming to downtown Bethesda at 4500 East West Highway. We’re just steps from the Bethesda Metro. Our 19,000sf location will include a warm and welcoming worklounge at street level and will also occupy the entire second floor. This beautiful, glass enclosed building has a rooftop venue for events, a garden terrace, bike racks, fitness center and lockers. 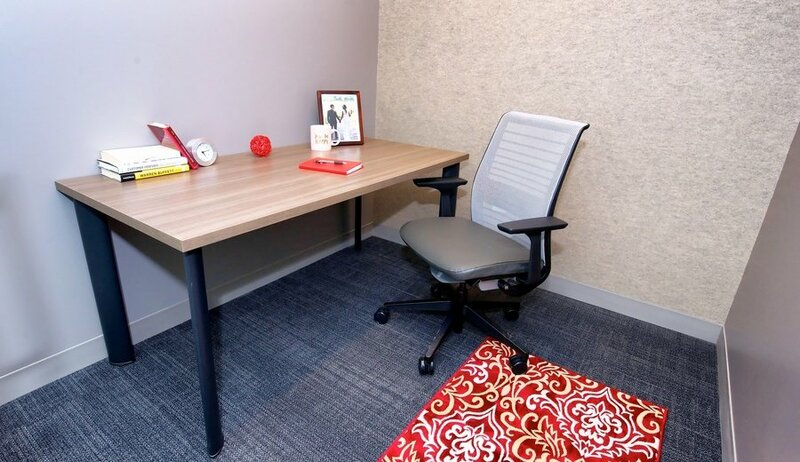 Includes dedicated and private workspace, wifi, café and worklounge, 24 hour access, guest reception and concierge services, and access to meeting and presentation space.